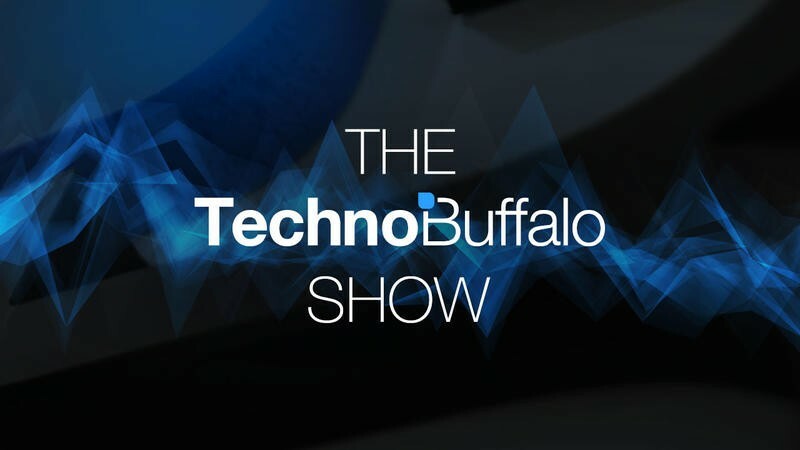 The TechnoBuffalo Show Episode #013 – WWDC, E3 and More! Welcome to the thirteenth episode of the all new TechnoBuffalo Show! In this week's episode, Joey, Todd and Sean will discuss WWDC, the buildup to E3 and more than likely a little bit of Star Wars news. And, as always, we'll take questions from the audience!